Timely delivery and reasonable price. 3.Brand name:HUATIAN or as customers requirement. 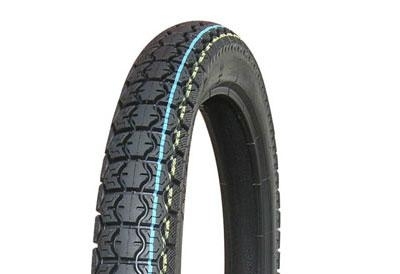 8.Beautiful motorcycle tire apperance popular pattern. 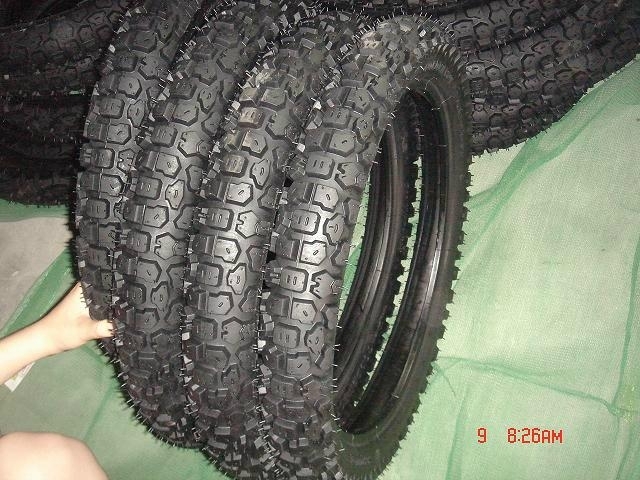 9.Products range: motorcyc tire, scooter tire, tricycle tire. 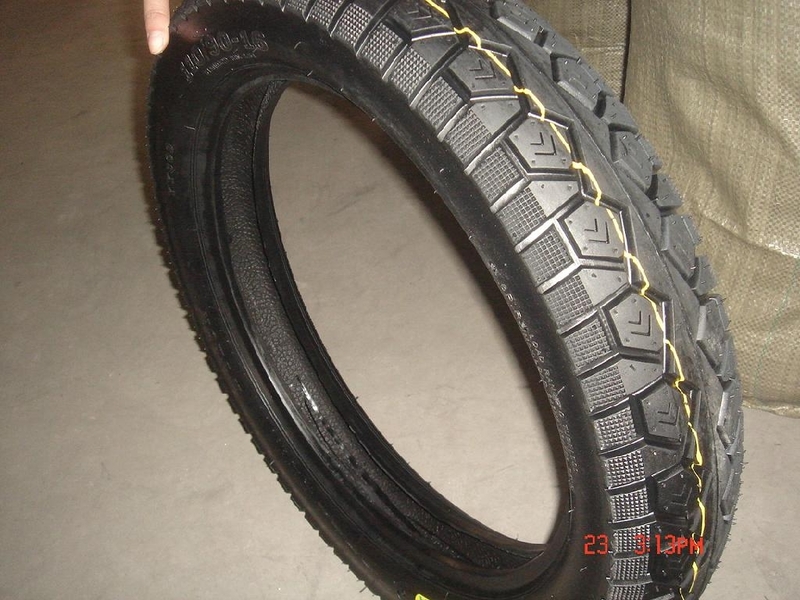 We are manufacturer of motorcycle tire and inner tube, with professional producing experience. 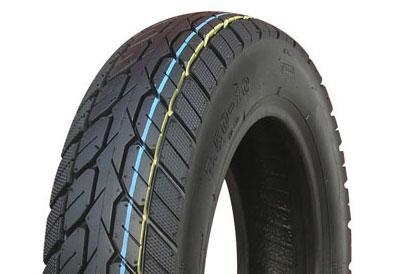 If you are interested in motorcycle tire, please feel free to tell me, we will supply you high quality motorcycle tires with favourable price and excellent service. The raw material we adopt is natural rubber. With good factory layout and pipelining production, we have perfect quality management and strict quality inspection systerm. Every production procedure is strictly inspectedto make sure that every product entering into the market is qualified. We won't sacrifice quality for quick profit. Good quality and pretty competitive price is our biggest selling point. 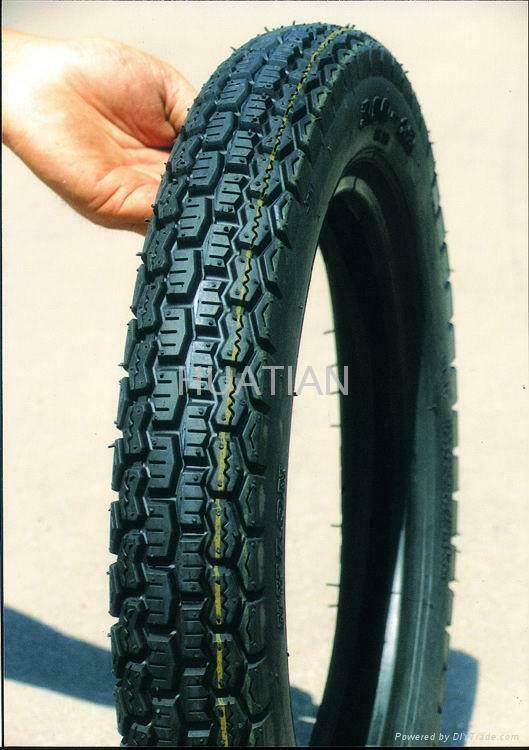 Our motorcycle tire and tube are well received at home and abroad,mainly exported to Latin America,Africa,Middle-East,South-east Asia,and other countries and regions.